North Lauderdale Florida is a city in the heart of Broward County, between Tamarac and Pompano Beach, of approximately 42,000 residents. Back in the 1960’s, North Lauderdale was largely unpopulated, and was used as dairy farm land. 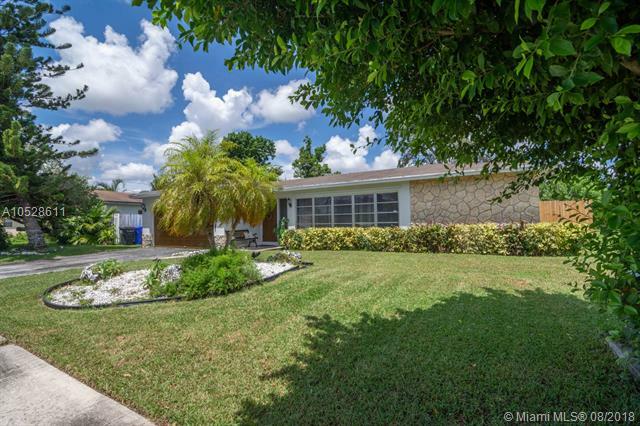 Today, North Lauderdale is a bustling metropolis with great commerce, and tons of amenities. Originally, North Lauderdale served as a suburb for bustling Fort Lauderdale, but now is continually growing inward, with promise to develop the majority of the five square miles that make up the city. North Lauderdale boasts some of the greatest local restaurants, cafes, shops, and entertainment, as well as the culture that was born in the Broward County area. North Lauderdale still has a natural backdrop, with well-manicured landscape throughout the city, and the Hampton Pines Park. With a variety of condos and homes, North Lauderdale has a broad variety of inventory to suit anyone seeking real estate in Broward County. 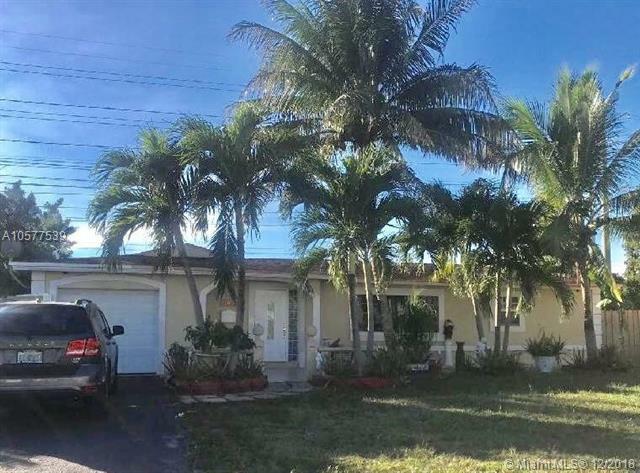 Below is a list of homes availabel for sale in North Lauderdale. Click on any of the listings to view a full listing of that home. 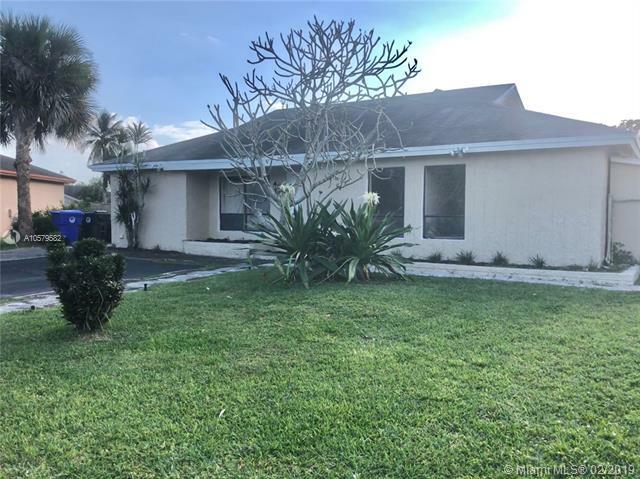 Information in regards to North Lauderdale real estate and homes for sale or other listings may have come from a cooperateive data exchange service. All rights reserved. Information deemed to be reliable but not guaranteed. The data relating to real estate for sale on this website comes in part from a cooperative data exchange program of the multiple listing service (MLS) in which this real estate firm (Broker) participates. Listing broker has attempted to offer accurate data, but buyers are advised to confirm all items. 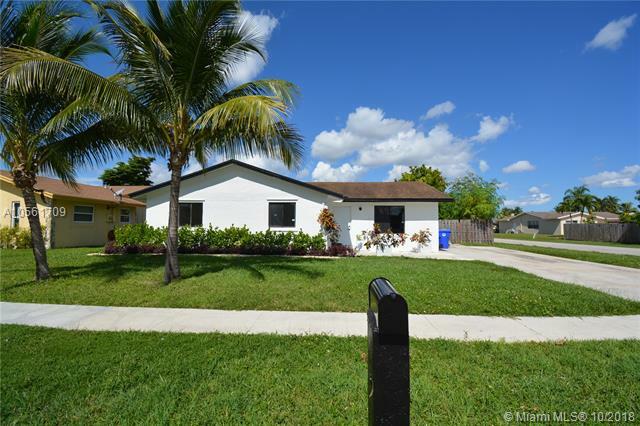 We provide all information about North Lauderdale homes for sale and real estate or other listings as is with absolutely no warranties. This site will be monitored for 'scraping' and any use of search facilities of data on the site other than by a consumer looking to purchase real estate, is prohibited. Feel free to contact our agents to find a great North Lauderdale specialist.